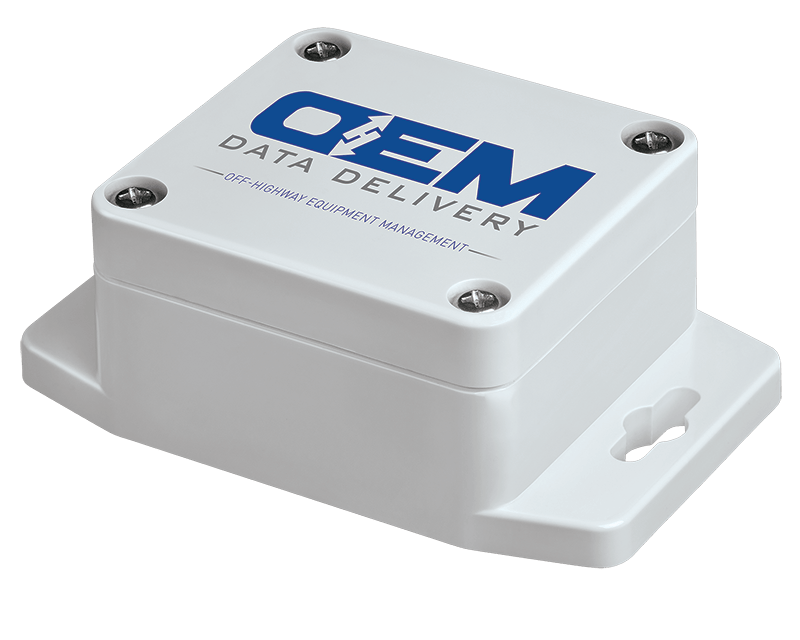 It will be used when the user is in the proximity of the equipment to capture or collect the asset’s CMH and location. Registration with us is optional. However, please keep in mind that you may not be able to use some of the features offered by the Application unless you register with us. Yes. 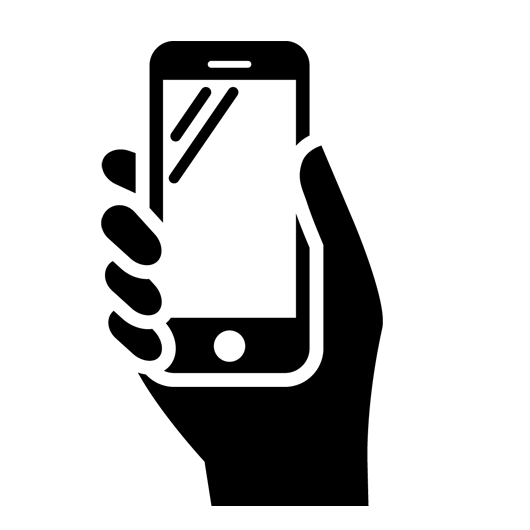 When you visit the mobile application, we may use GPS technology (or other similar technology) to determine your current location to determine the city you are located within and display a location map with relevant advertisements. We will not share your current location with other users or partners. with our trusted services providers who work on our behalf, do not make independent use of the information we disclose to them, and have agreed to adhere to the rules set forth in this privacy statement. 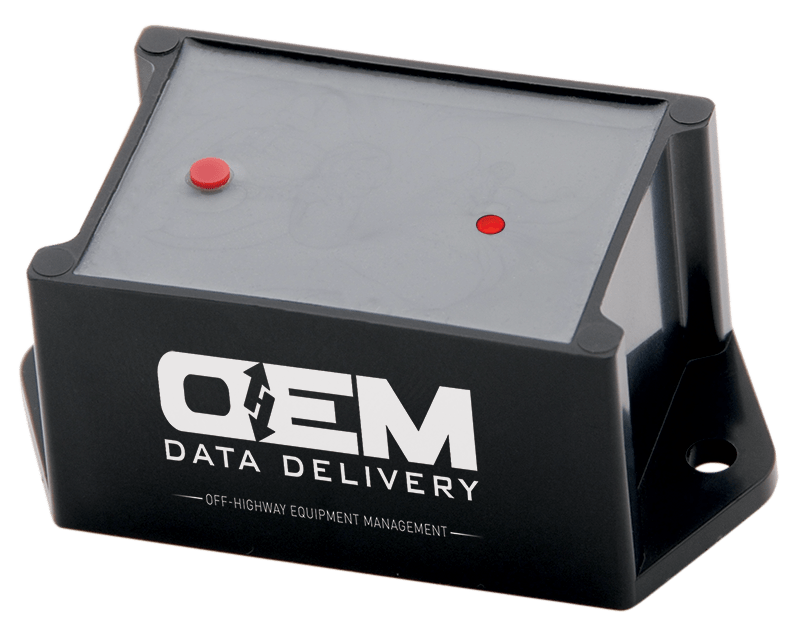 if OEM Data Delivery is involved in a merger, acquisition, or sale of all or a portion of its assets, you will be notified via email and/or a prominent notice on our Web site of any change in ownership or uses of this information, as well as any choices you may have regarding this information. You can stop all collection of information by the Application easily by uninstalling the Application. You may use the standard uninstall processes as may be available as part of your mobile device or via the mobile application marketplace or network. You can also request to opt-out via email, at [help@oemdd.com]. We will retain User Provided data for as long as you use the Application and for a reasonable time thereafter. We will retain Automatically Collected information for up to 24 months and thereafter may store it in aggregate. If you’d like us to delete User Provided Data that you have provided via the Application, please contact us at privacy@oemdd.com and we will respond in a reasonable time and make best efforts to honor your request. Please note that some or all of the User Provided Data may be required in order for the Application to function properly. We do not use the Application to knowingly solicit data from or market to children under the age of 18. If a parent or guardian becomes aware that his or her child has provided us with information without their consent, he or she should contact us at privacy@oemdd.com. We will delete such information from our files within a reasonable time. The Application is for commercial use. your information will be transferred, processed and stored there under United States privacy standards.